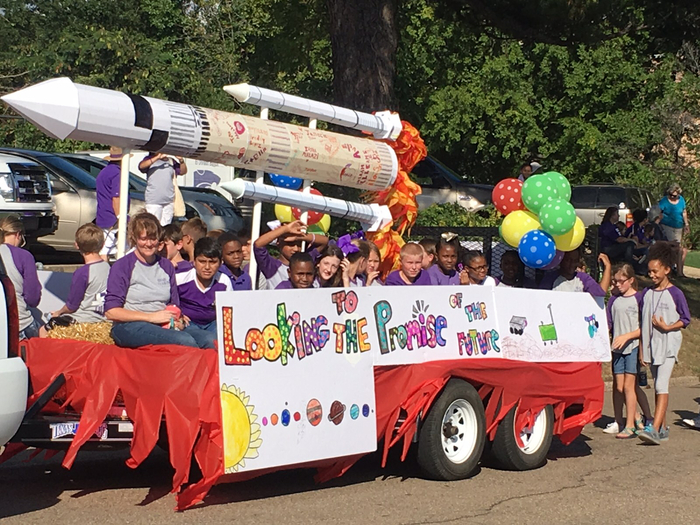 From El Dorado School District Office: As of now, El Dorado School District buses will not be able to get to the following areas tomorrow: * Mount Holly at Dumas City Road * Old Lock 8 Road * 19th Street between Agnes and Sherwood (including 335 at Ebenezer Church) * Sandy Bend Road * Phone Pole Road * Roberson Road (gravel area) Students in these areas will be excused from school tomorrow. 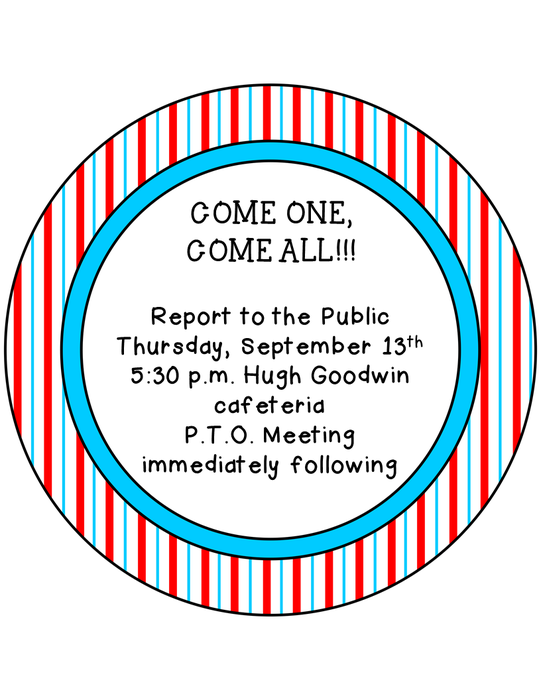 Stay tuned here, we will post more information as it becomes available. 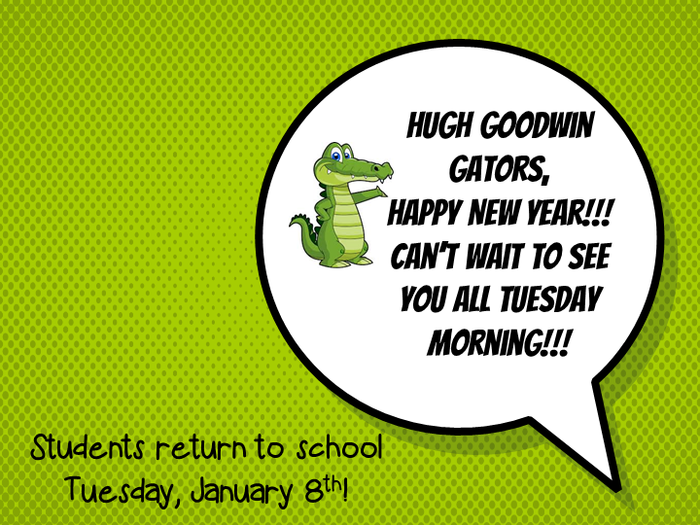 Can't wait to see all our gators Tuesday!!! 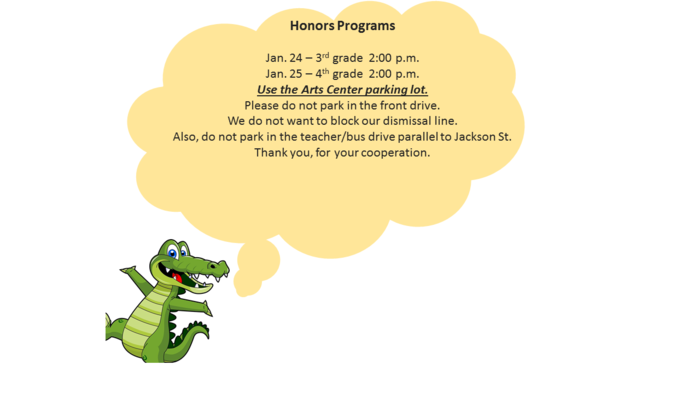 UPDATE!!!!! 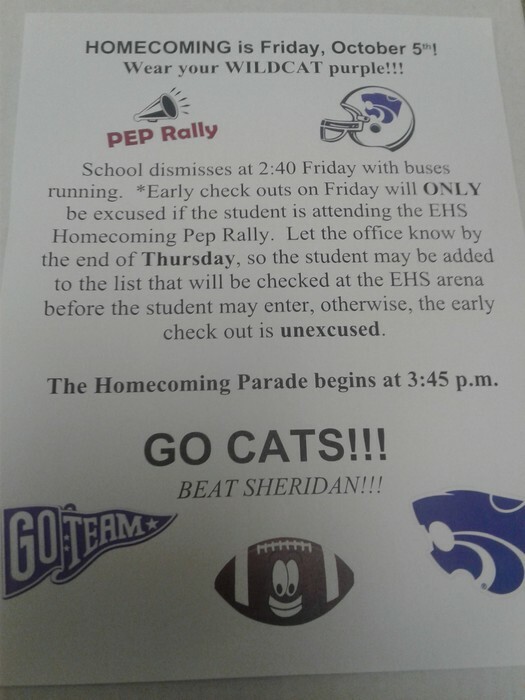 UPDATE!!!!! 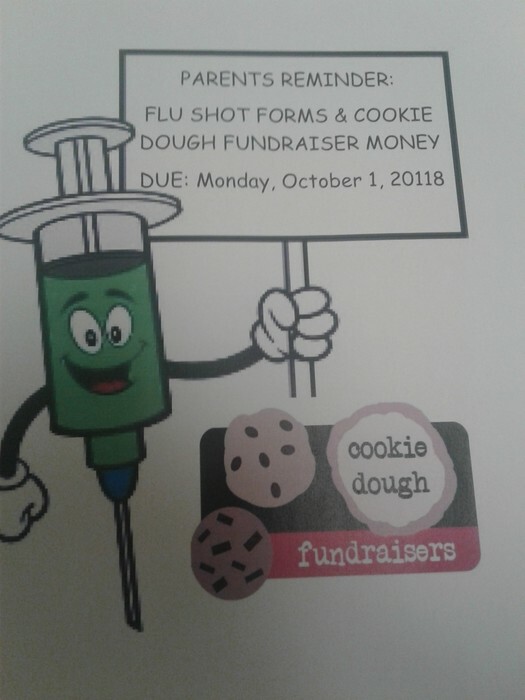 UPDATE!!!! 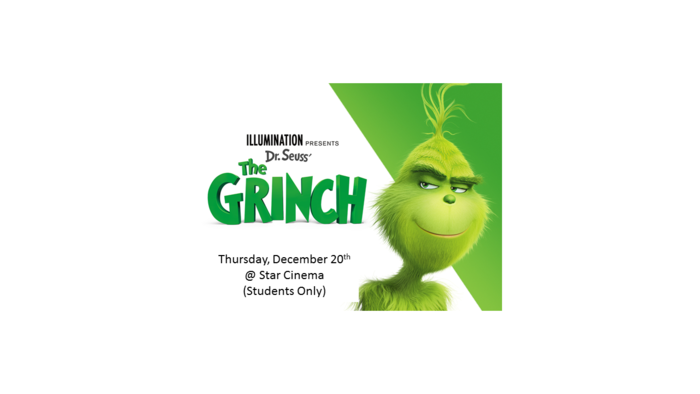 The cost of the movie is now $5.00 instead of $6.50 the money is due December 18. 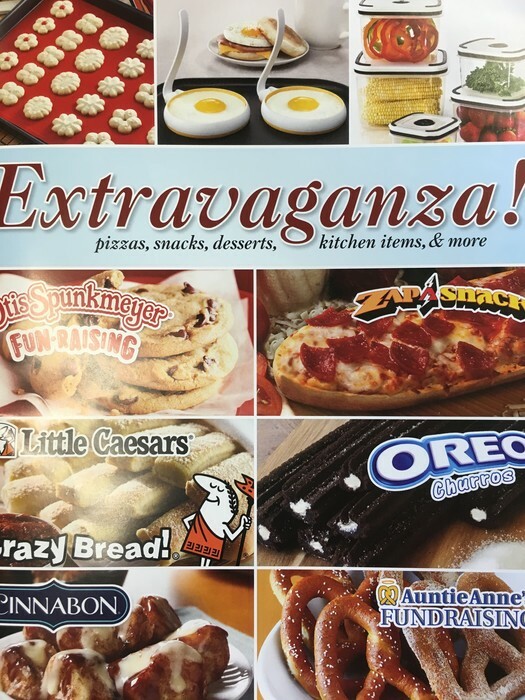 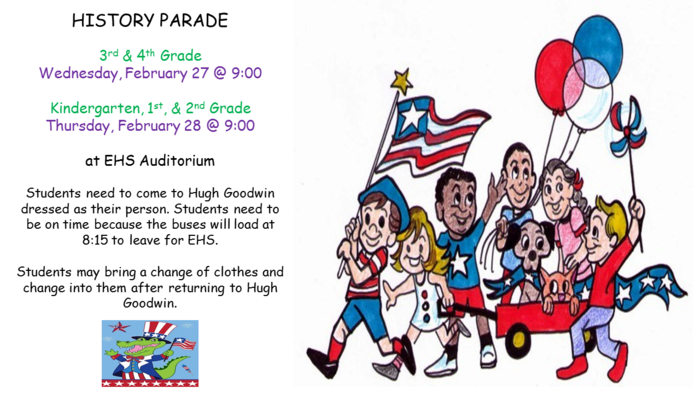 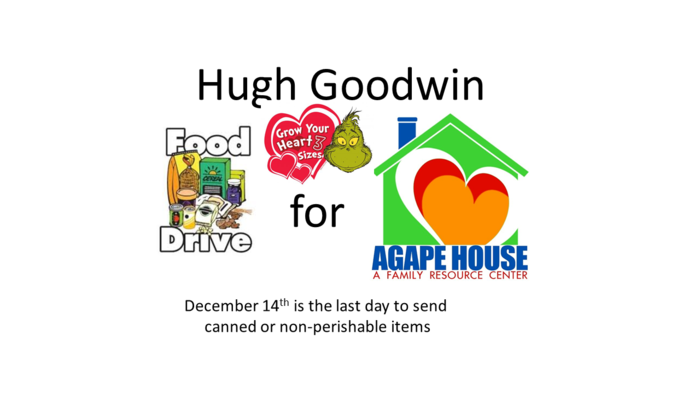 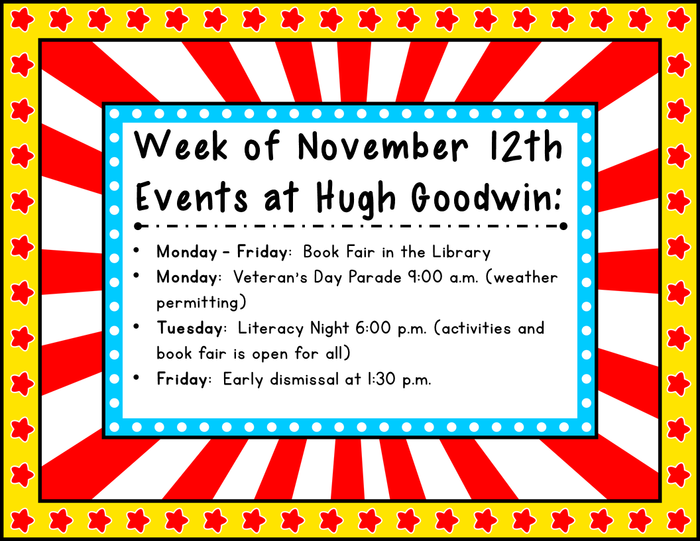 Check out what is happening this week at Hugh Goodwin! 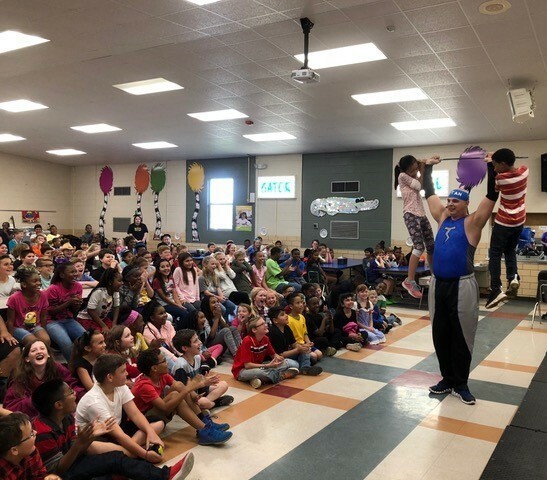 Hugh Goodwin students had an exciting and inspiring visit from Titan with Omegamen & Friends who presented an anti-bullying program while also showcasing his feats of strength. 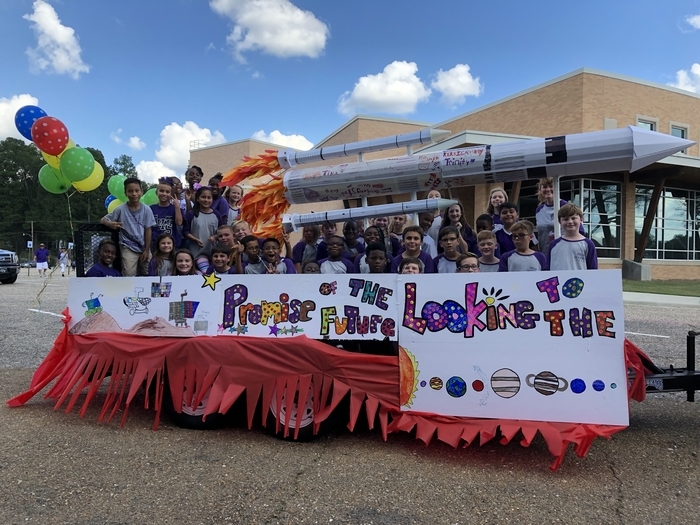 Hugh Goodwin had an awesome float in the homecoming parade today!